Captain Power - The Adventure Continues! 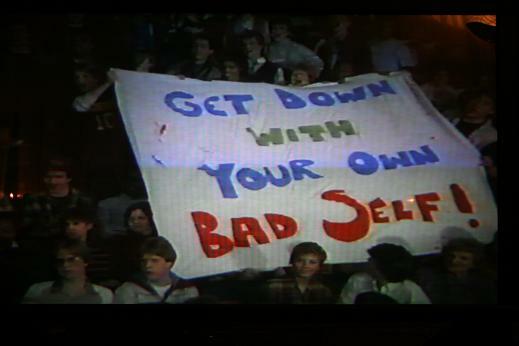 I feel that I can safely assume most Preserve readers to be fans of the old Captain Power TV show and the related interactive game which accompanied the series. The full first-and-only season was released on DVD last winter just in time for Christmas and speculation abounded about a possible reboot or extension of the series, and now it seems like it may actually happen! 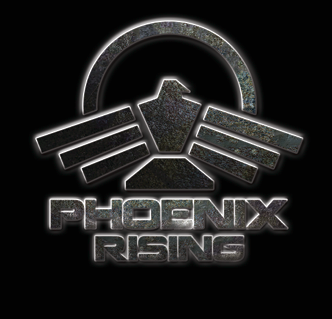 A new show titled "Phoenix Rising" has been announced, and as details slowly emerge we will discover what sort of connection it will have to the original plot line, and how happy us old fans may indeed be. In this age of augmented reality becoming ever more popular, it seems a natural fit to look back to one of the very first interactive TV gaming experiences for inspiration. I have a distinct feeling that they will miss the boat entirely and not include any gamification to this show, and that it will be subsequently short lived - but if the producers want to actually be crafty about things, they should do exactly that and have a smart-device-integrated, genre-defining hit on their hands for the modern age! A great video is available, below - the most exciting part for me is the bit with Judith and Garfield Reeves-Stevens starting at 3:42 - if you're at all interested, then watch that bit - it's really exciting. "We're not 'fixing' Captain Power, we're beginning it again."